Placer Gold Design’s collection of custom designed bracelets and necklaces are of uncompromised quality. Each creation is hand crafted in-house. 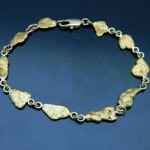 Bracelets with natural gold nuggets and solid 18kt links and fine 18kt gold clasps are of the highest quality. 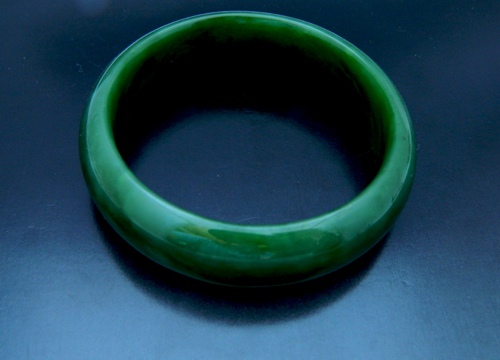 We can also custom inlay gem materials such as gold in quartz or gem meteorite. 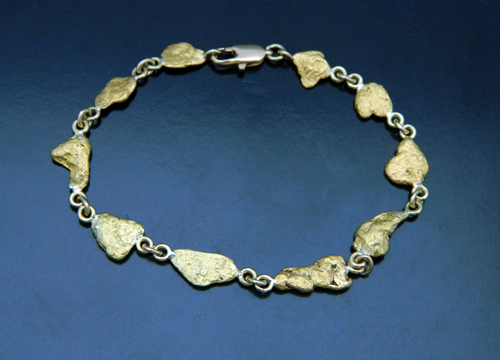 We can also offer a service to custom design a bracelet or necklace with your collection of natural gold nuggets. 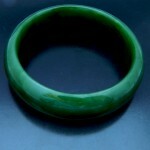 To see our full collection of Bracelets and Necklaces for sale in our online store, click here.